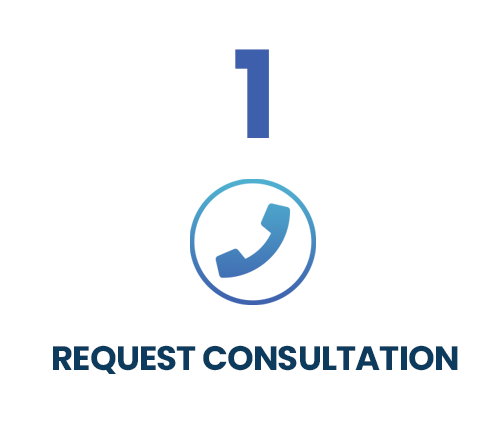 Cotney Construction Law, LLP has grown from a modest, Tampa-based law firm to the foremost provider of legal services aimed at strengthening the construction industry across the United States. 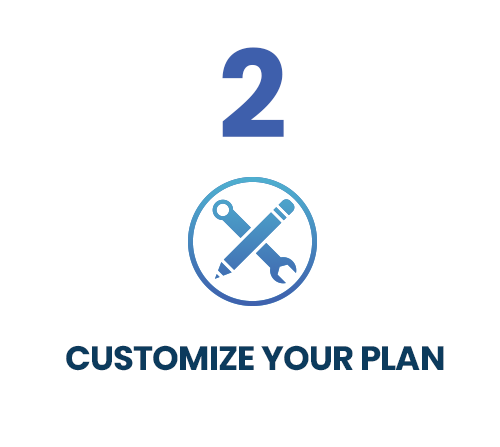 Today, the Cotney Construction Law brand is synonymous with success in one of our nation’s most important industries. 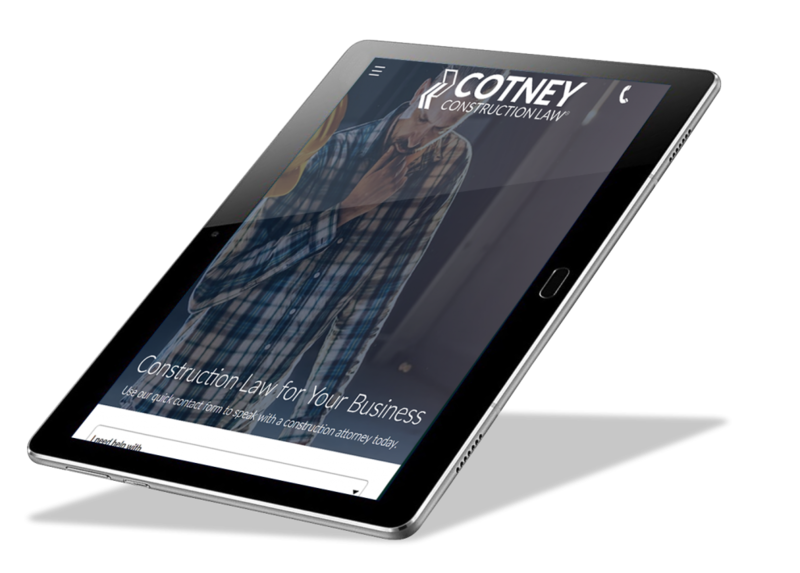 In 2013, Cotney Construction Law realized that their legal services were second to none, but their online presence was lacking, and as a result, their ability to generate valuable leads was severely limited. 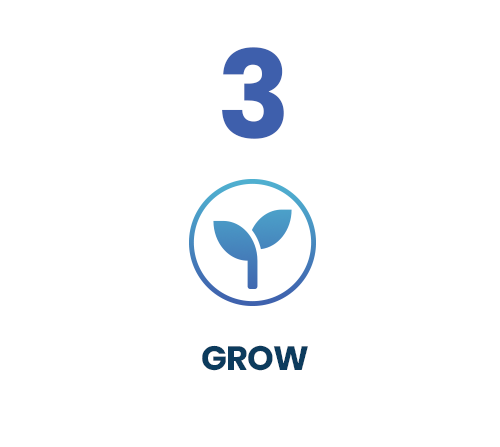 Leverage developed a two-prong approach to help CCL distinguish itself from the competition. 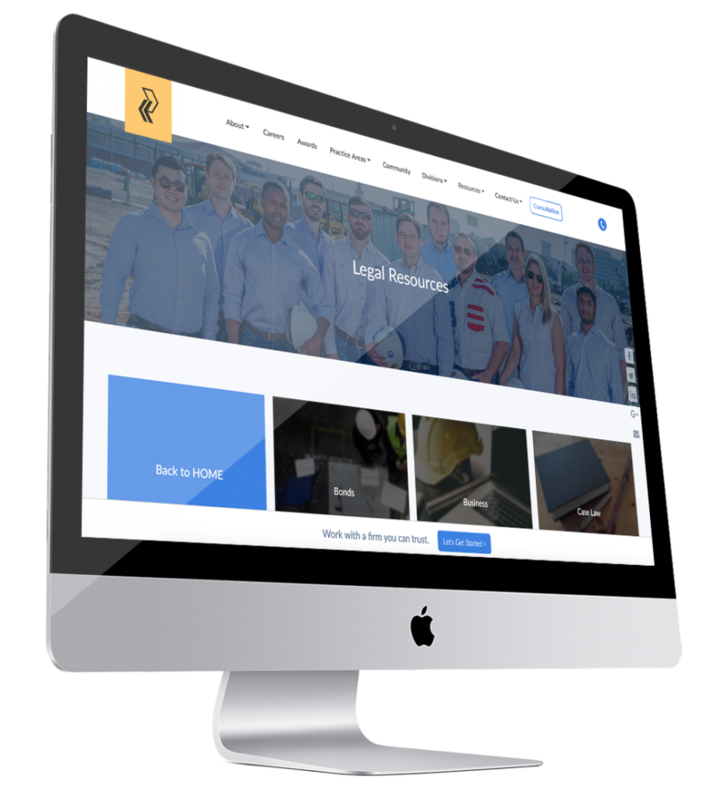 We designed a responsive website combining style and substance equally to engage users and drive conversions while simultaneously curating a focused SEO campaign to boost organic traffic and provide CCL’s clients with an unprecedented library of content focused specifically on construction law. 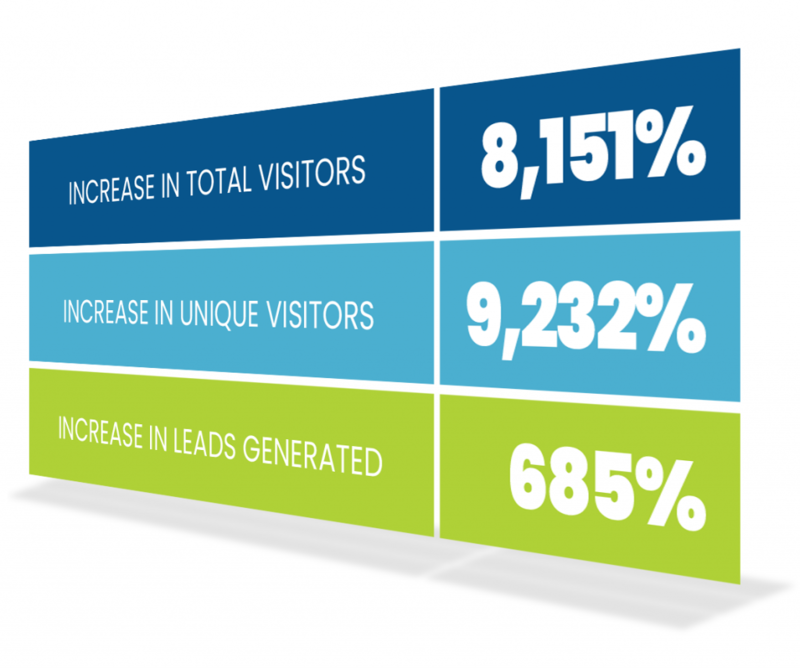 Within a span of five years, Leverage was able to increase the total number of monthly visitors by 8151%. With a 685% increase in monthly leads, CCL was able to expand into 14 other markets stretching from Florida to Oregon. What started as a team of two ambitious construction law attorneys focused on making a difference in the Tampa Bay Area has now grown to over 30 attorneys representing clients nationwide.